The National Institute of Dramatic Art (NIDA) is Australia’s leading centre for education and training in the performing arts. Our team of educators is made up of seasoned professionals with proven expertise across the full range of dramatic disciplines including acting, writing, scenic construction, technical theatre, movement, voice, costume and production design. Under the guidance of NIDA tutors, and the leadership of the board of directors and academic board, NIDA has grown to become a world leader, with a highly-regarded program of higher education courses, open short courses, school-holiday programs and corporate training. For more information about governance and operations see Annual Reports. Thank you to the Australian Government's Department of Communications and the Arts for producing this video. NIDA is a proud member of ARTS8: the Australian Roundtable for Arts Training Excellence, which is supported by the department. Other members include: Australian Ballet School (Southbank, VIC), Australian Film, Television and Radio School (Moore Park, NSW), Australian National Academy of Music (South Melbourne, VIC), Australian Youth Orchestra (Sydney, NSW), Flying Fruit Fly Circus (Albury, NSW) NAISDA Dance College (Mt Penang, Gosford, NSW) and National Institute of Circus Arts (Prahran, VIC). Whether we’re teaching children to tell stories, professionals to speak publicly or talented adults to become professional actors, our aim is to provide an immersive creative environment that encourages collaboration and innovation. Find out more about our practice-based approach to education and the NIDA experience. 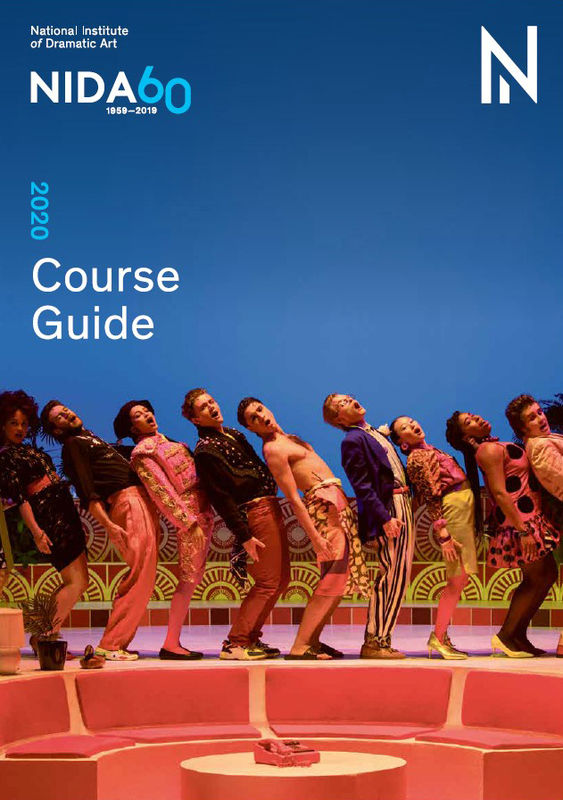 For those wanting to start a career in the creative arts, we offer full-time fully-accredited bachelor degrees in Acting, Costume, Design for Performance, Properties and Objects (props), Scenic Construction and Technologies, and Technical Theatre and Stage Management, masters degrees in Cultural Leadership, Directing and Writing for Performance and diploma courses in Musical Theatre, Live Production and Technical Services, Stage and Screen Performance, and Specialist Make-up Services. We also make our training available to the public with term classes, short courses, school-holiday programs, evening and weekend classes. Our NIDA Open programs are designed for children, young people and adults and we also run Corporate workshops for business professionals. Our vibrant schools program allows teachers and schools across Australia to access NIDA’s educational expertise and training philosophy through customised workshops and professional development programs. For 60 years, NIDA’s graduates have been recognised for their contribution to the success and vibrancy of the Australian and international arts and entertainment industries. Our actors, designers, writers, directors, and technical and production professionals go on to achieve acclaim on the stage, on screen, at major cultural events and many develop new ways to share stories with audiences around the world. You can contact us about courses, check out upcoming performances or join our mailing list to stay up to date. Or follow us and join our community of actors, directors, designers, film buffs, theatre-lovers and supporters. 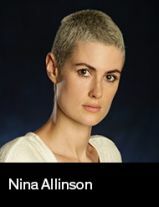 Ninaʼs interest in voice work was cultivated in her early schooling years in the Steiner education, where she learnt through embodying knowledge and making it her own. Visual arts, music, movement, drama and literature have been central facets of Ninaʼs education, and now inform her work as a voice practitioner and pedagogue.